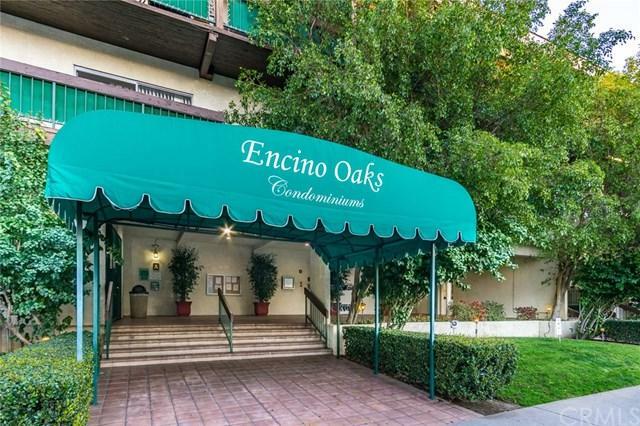 WELCOME TO THIS BEAUTIFUL CONDOMINIUM IN ENCINO OAKS COMMUNITY. 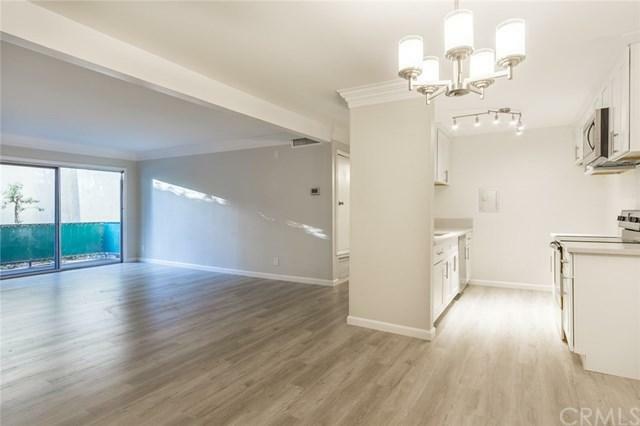 THIS UPGRADED HOME FEATURES 2 BEDROOMS AND 2 BATHROOMS. UNIT IS INSIDE THE GATED COMMUNITY, AND THERE IS A COMMUNITY LAUNDRY AREA. 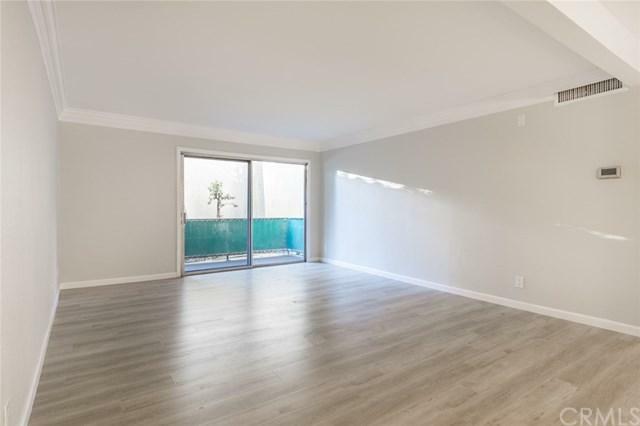 WELL RENOVATED WITH NEW LAMINATED FLOOR, NEW QUARTZ COUNTERTOPS AND NEW CABINETS IN KITCHEN AND BATHS, NEW STAINLESS APPLIANCES, AND NEW CUSTOM PAINTS. THERE IS A COZY SIZE OF PATIO, AND COMMUNITY AMENITIES HAVE POOL, SPA, TENNIS COURTS, AND CLUBHOUSE INCLUDING WATER AND TRASH. 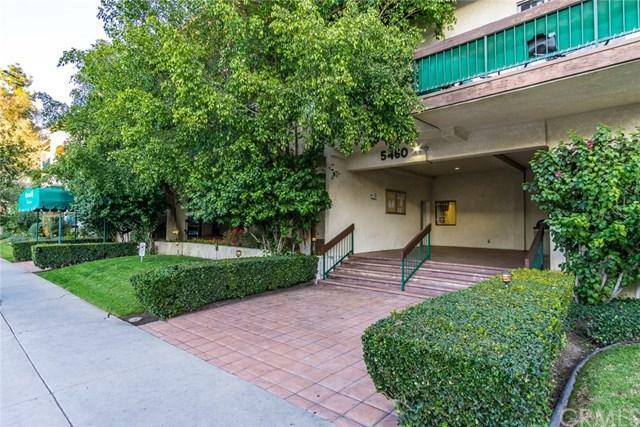 GREAT LOCATION CLOSED TO SCHOOLS, GOLF COURSES, MALLS, AND 101 FREEWAY NEARBY. MUST SEE!